Quench your thirst in Richmond, Virginia, and see why Vinepair named RVA the #1 beer destination in the world for 2018. 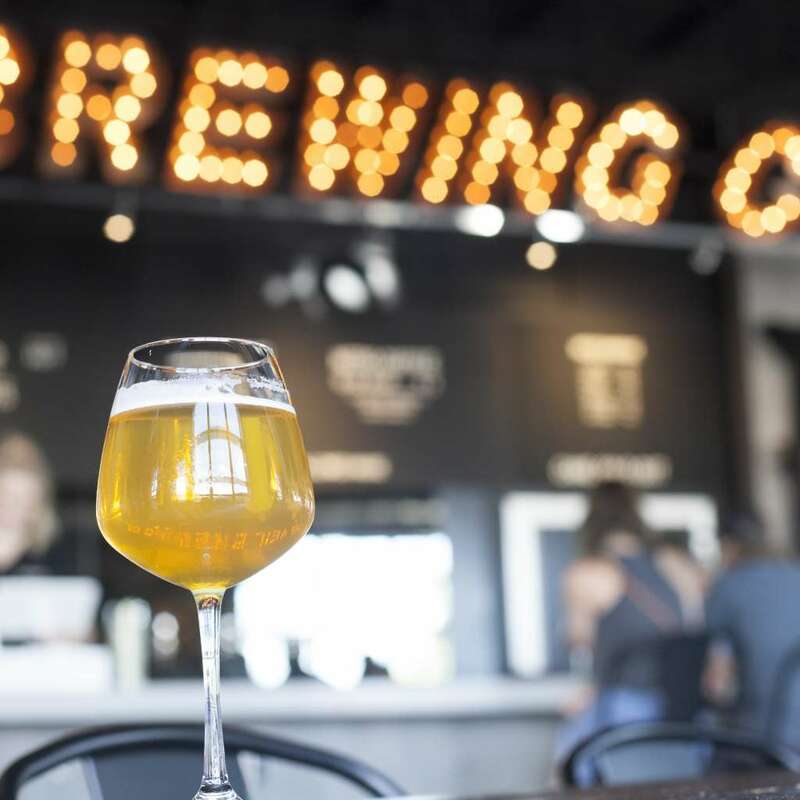 With more than 30 craft breweries and more on the way, it&apos;s also clear why the Wall Street Journal said Richmond "is home to one of the region&apos;s fastest growing beer scenes." Let our Richmond Beer Trail Map guide you as you navigate the region&apos;s growing slate of craft breweries, from north to south and from east to west. 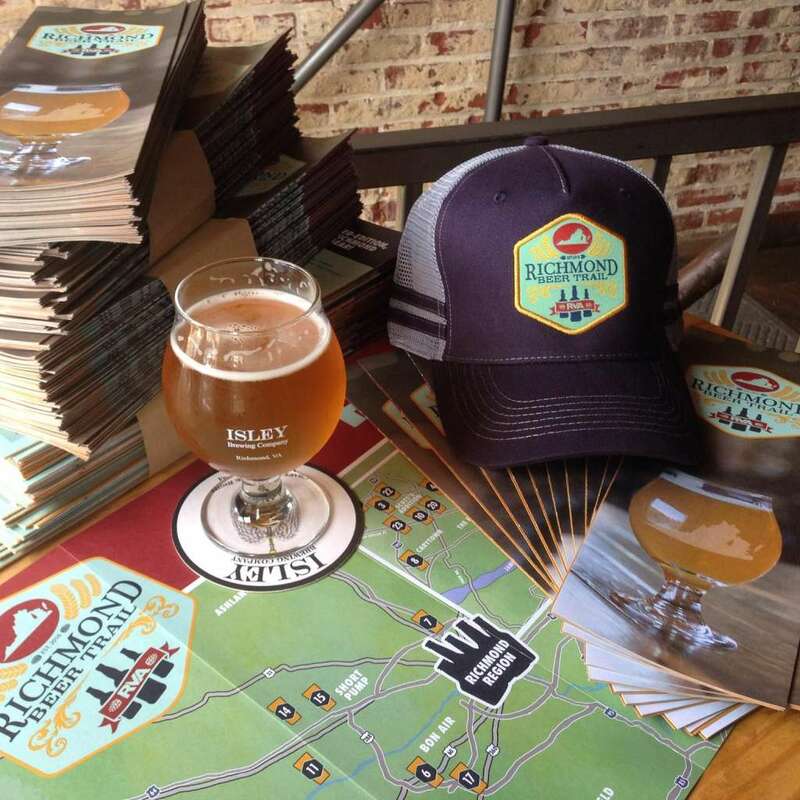 Be sure to get your map stamped at each brewery you visit, and once you&apos;ve collected five stamps, you&apos;ll earn limited-edition Richmond Beer Trail gear. Richmond, VA has had a long love affair with craft beer. 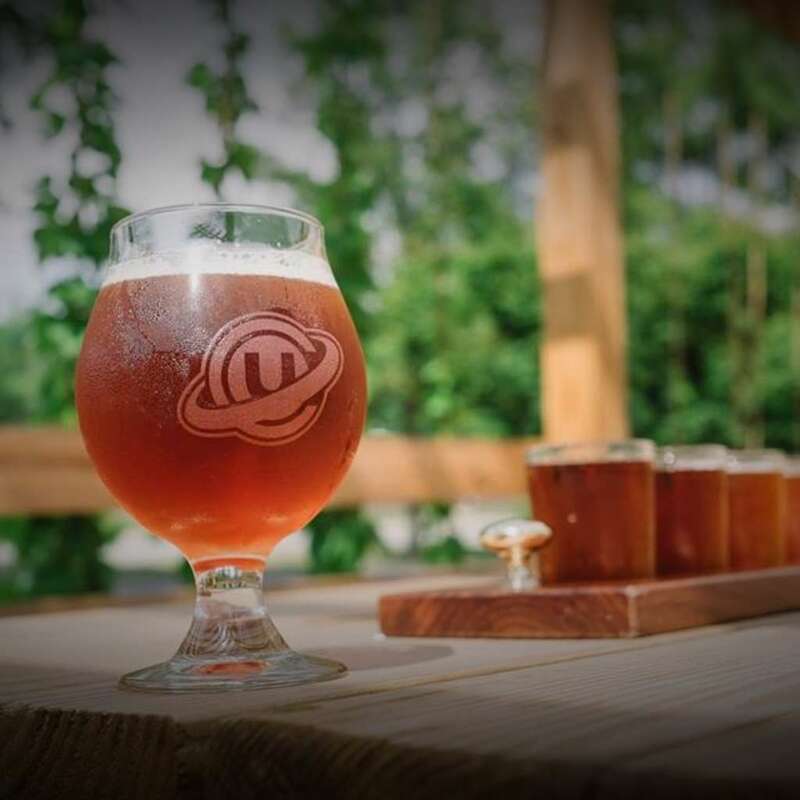 Our region’s history has been intertwined with beer culture going back more than 150 years. Richmond was even the first place where beer was sold in a can back in 1935. 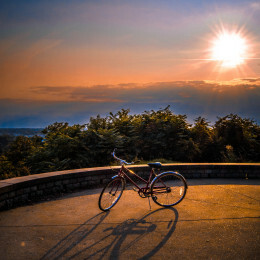 So get on the trail, earn your swag, and grab a growler to go! Watch the videos then check out the complete list of Richmond Beer Trail stops below!